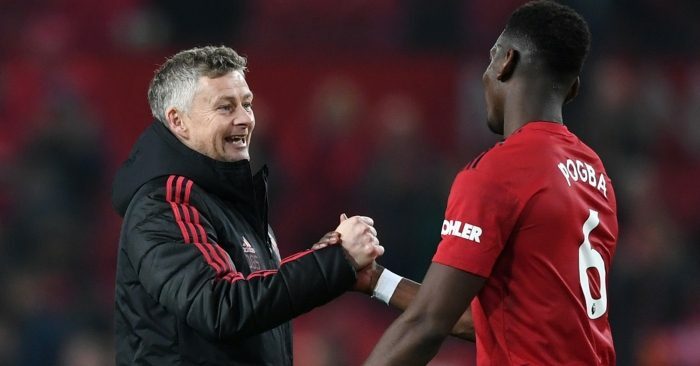 Paul Ince has said some more things about Ole Gunnar Solskjaer and Manchester United. So we have obviously gone through it line by line. 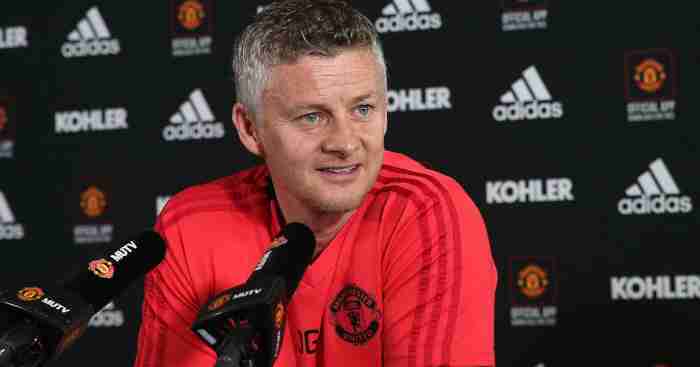 Following up on his ludicrous claim that Steve Bruce, Mark Hughes or even Chris Sutton could have matched Solskjaer in dragging United back into Champions League contention, Ince doubled down in a column for BBC Sport. Indeed. So what’s the issue? Paul Ince lost two and drew two of his first four games as Macclesfield Town manager. Paul Ince lost and drew his first two games as MK Dons manager. Paul Ince won his first game as Blackburn manager but drew the second and lost the third and fourth. Paul Ince drew two and lost the other of his first three games back as MK Dons manager. Paul Ince lost his first three league games as Notts County manager. 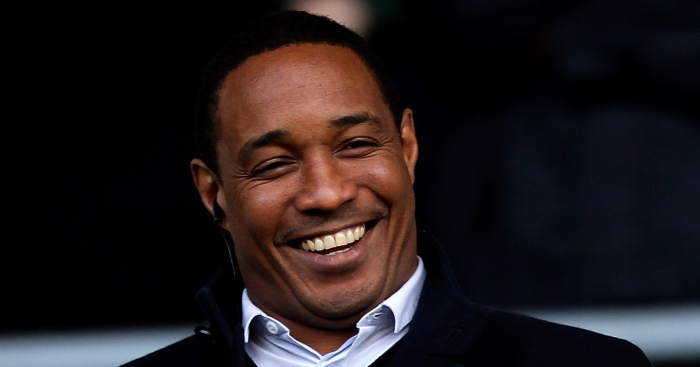 Paul Ince drew his first three league games as Blackpool manager. For a man who, “as a manager”, knows how “relatively simple” it is to “solve problems in the short term”, Paul Ince is really bloody bad at solving problems in the short term. He has indeed managed in all four English professional divisions. He managed a 17.6% win-rate in the Premier League, a 35% win-rate in the Championship, and a 34.2% win-rate in League One. Although to be fair to him, he won 53.2% of his games as a League Two manager; if only Manchester United were in England’s fourth tier. So having been a manager five years ago is redundant. Glad you’ve cleared that up. Because after labelling Paul Pogba a “nightmare” in August, and describing Jesse Lingard as “a prime example of everything that’s wrong at Manchester United” in December, you’d easily have been able to “lift the players and dressing room”. Let’s not forget too that back in October Ince accused United’s players of “throwing” Mourinho “under the bus” with their “poor performances”, adding that “they’re getting away with it” and “some players want Man United to get beat, just so that there’s pressure on Mourinho to be sacked”. Yeah, they’d have loved you in charge, Paul. Did you mean to “be disrespectful to Ole” when you ruled him out of the job on the grounds that he isn’t English? Mark Hughes there, famed for his positivity. Could “any manager” really have won nine of their first ten games, including matches away at Arsenal and Tottenham? Yep, this ten-game unbeaten run is all down to “freedom” and playing Marcus Rashford as a striker. Simple. 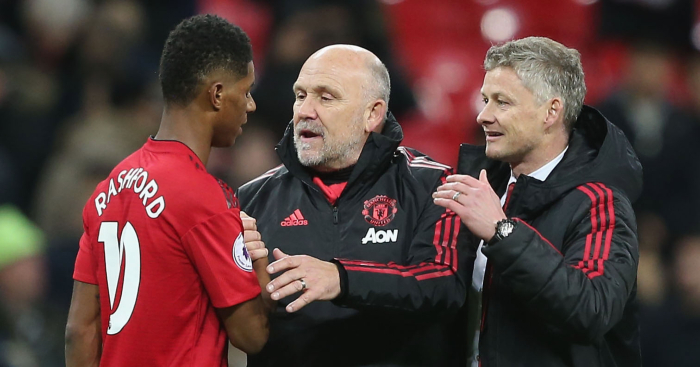 Ince might have the vaguest of points in suggesting that Solskjaer hardly faced the most difficult task when taking over this side – it was a free hit, after all. 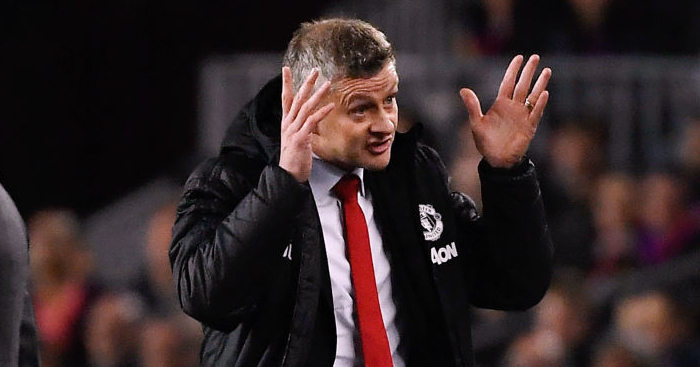 But to state that “any manager” could have matched a run of nine wins and one draw just by being “positive” and giving the players “freedom” is to grossly underestimate Solskjaer’s influence. 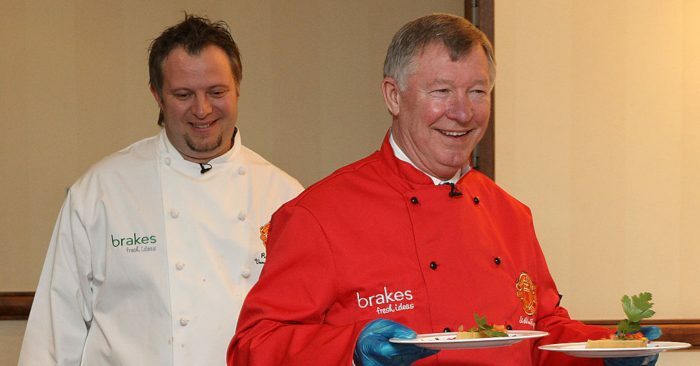 United beat Newcastle away – a fixture Manchester City lost mere weeks later. United become only the fourth side to beat Tottenham at Wembley in the Premier League since August 2017. 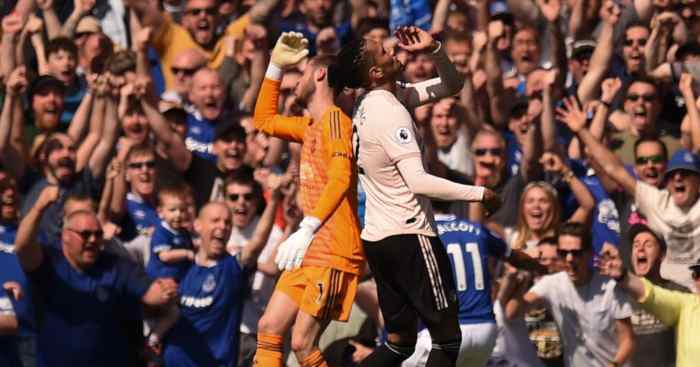 United became only the third side to beat Arsenal away since February 2018. United beat Leicester away – a fixture Manchester City lost just over a month before. All of that was achieved under Solskjaer. Something tells us Ince, who has won three of his 17 games as a Premier League manager, was sacked from his most recent managerial post in 2014 and once spent £4m on Vince Grella, might not have done quite as well.